Bring the beauty of the ocean to your jewelry collection with the Dolphin Earrings. 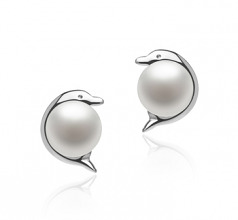 Made of shining silver, the amazing Dolphin Earrings have smooth, curving lines giving them a whimsical and fun look. 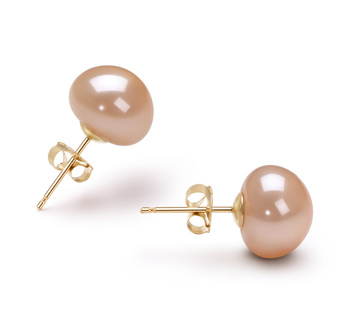 Small and understated, these earrings with their adorably charming style are the perfect gift for a young girl. 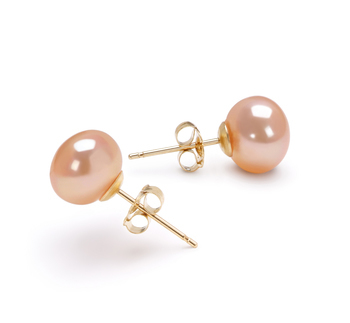 Their light weight of only .89g makes them easy to wear in little ears. 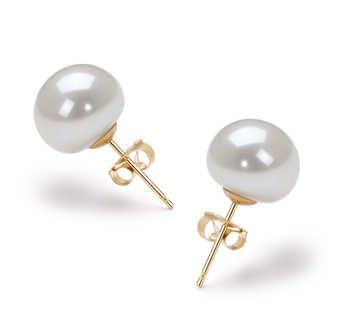 But, no matter the age, anyone that loves the ocean is going to love the Dolphin Earrings. 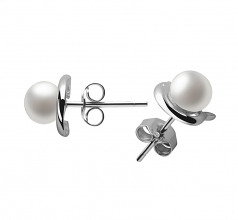 Two white 5-6mm, button style pearls center the shiny dolphin settings. 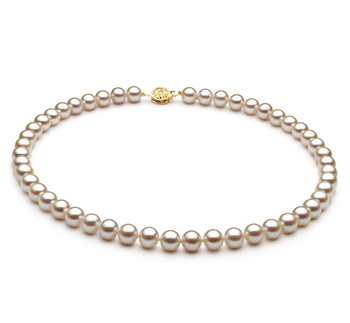 The elegance of the AAA grade freshwater pearls lends a touch of sophistication making these the perfect adornment to every outfit from weekend casual to comfortable business. Show only for "Dolphin Earring Set"